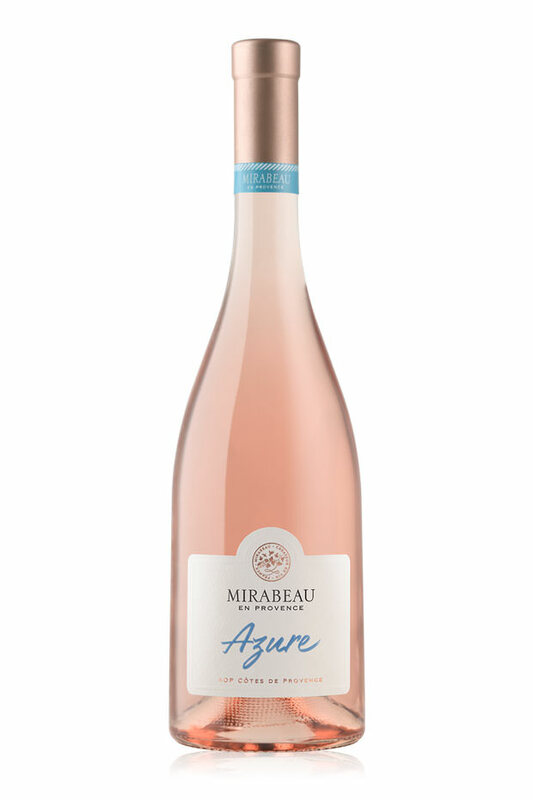 Provence is the most magical and exciting place in the world to make rosé. 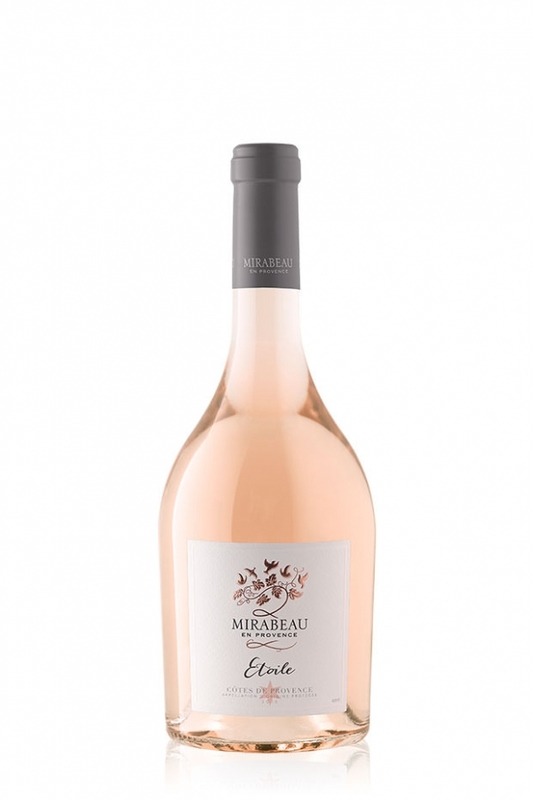 This pale pink wine has been made here since 600 B.C., so it’s no surprise that this area is famous for making the best in the world. 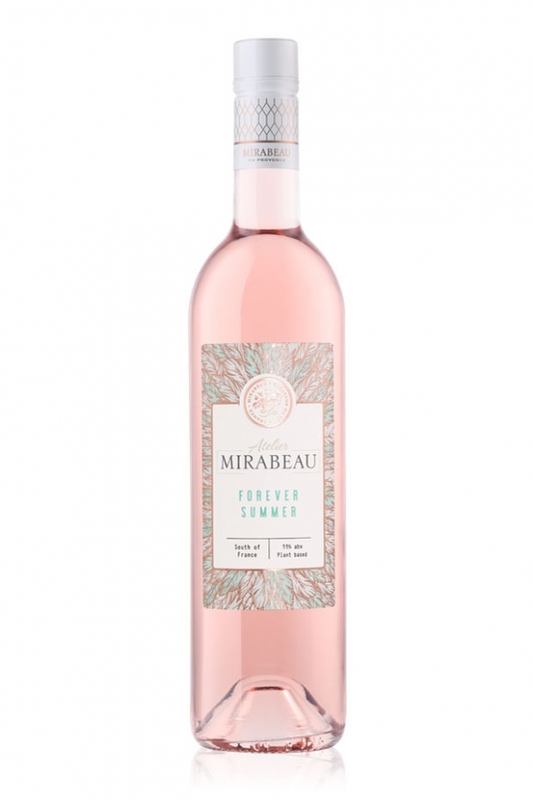 Our award winning rosé wines have been crafted from some of the finest sun-drenched vineyards in the region. 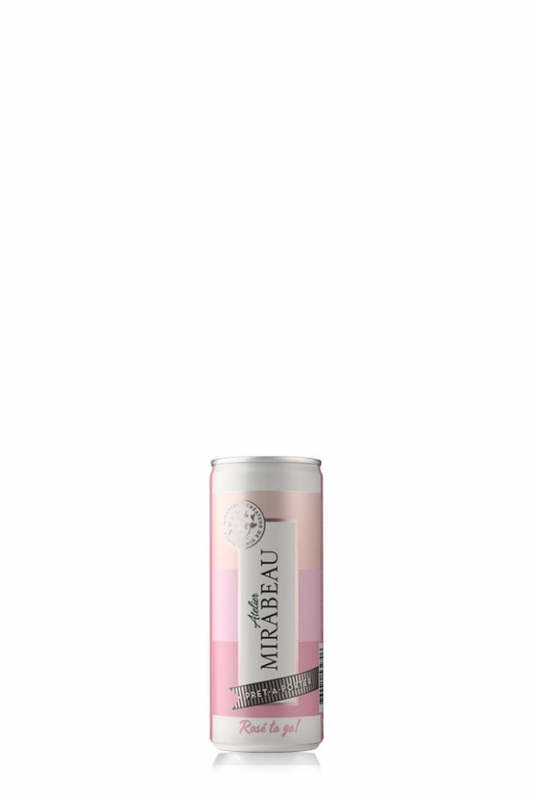 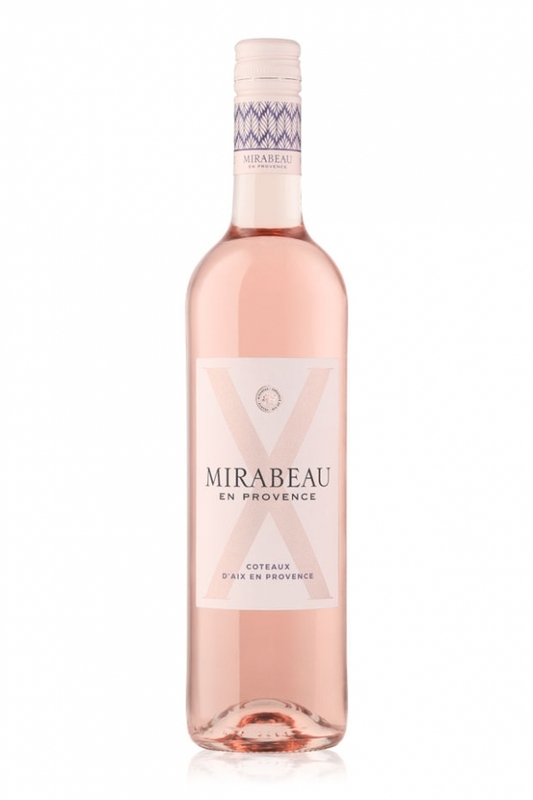 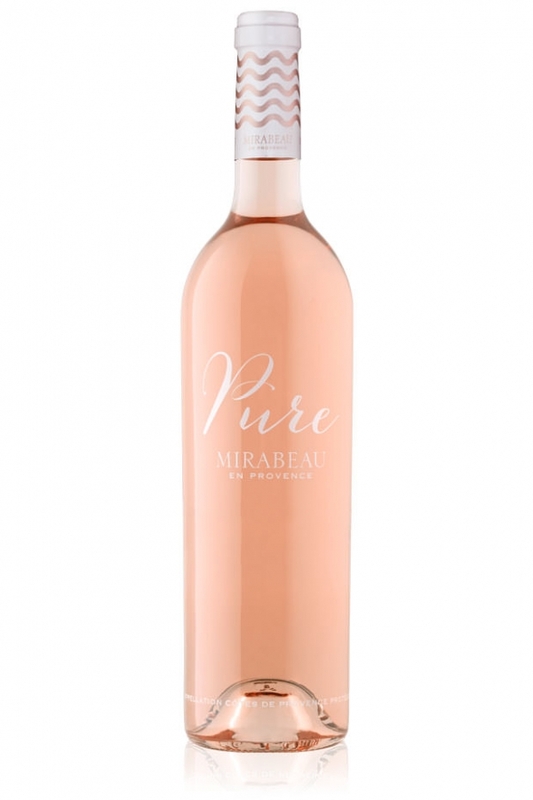 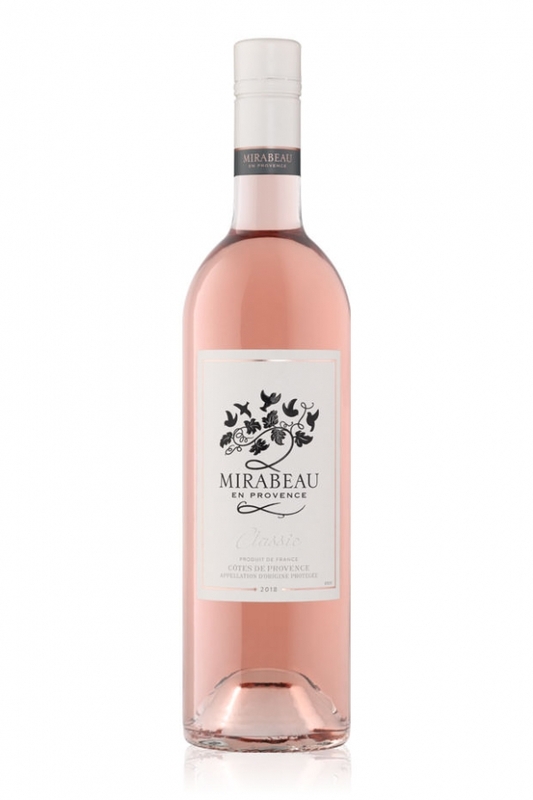 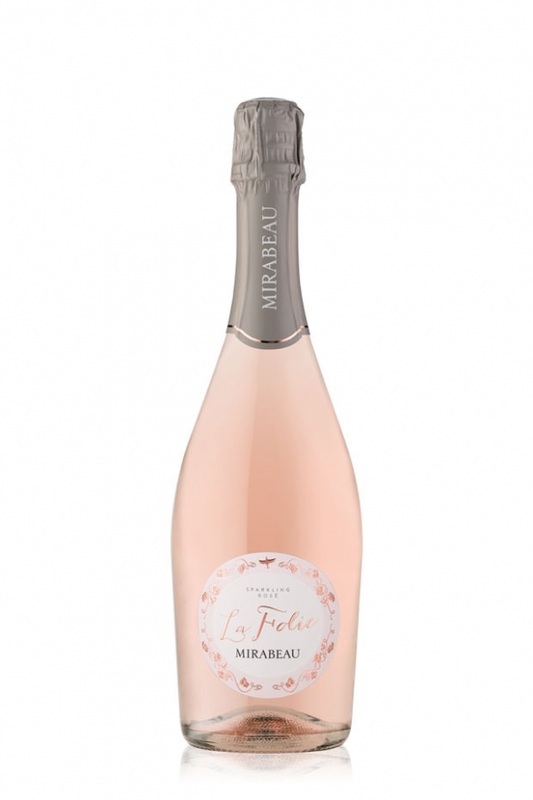 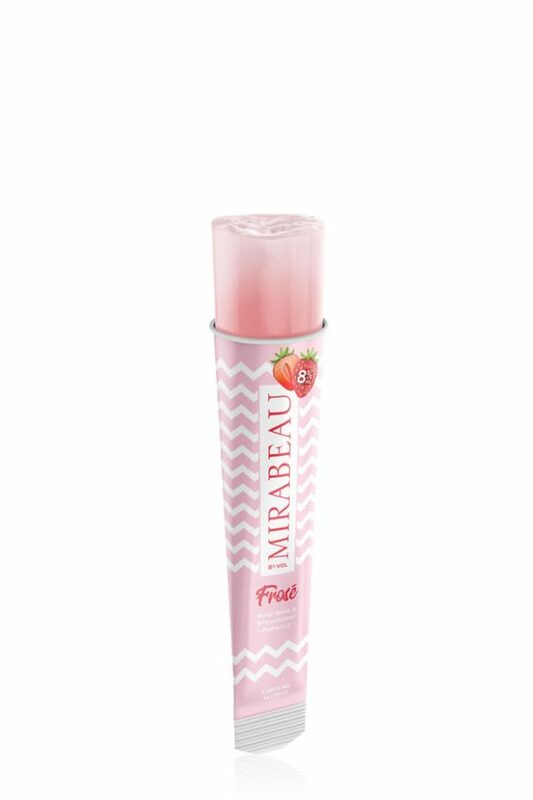 At Mirabeau, our focus is on making delectable, dry pink wines that are a perfect partner to a vast assortment of foods and are diverse enough to be served at any occasion. 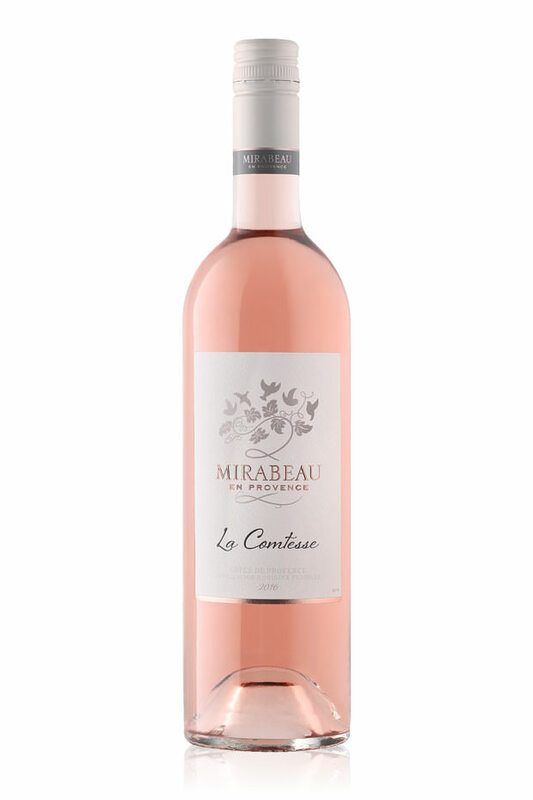 Specifically created for our Australian market, La Comtesse is fruit-forward with lovely aromas of strawberries.